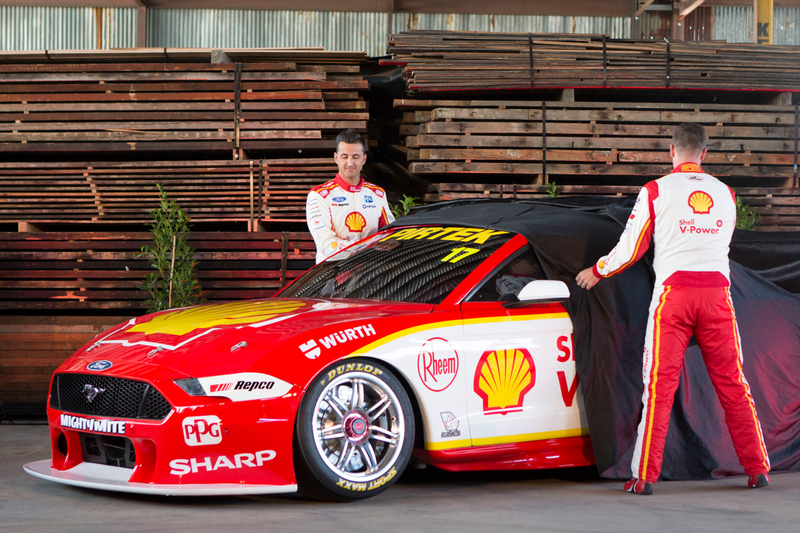 Fabian Coulthard is hopeful the Ford Mustang will better suit his driving style than the FG X Falcon it replaces, ahead of a pivotal year for the Shell V-Power Racing driver. 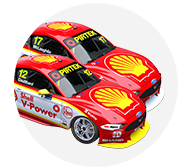 Coulthard finished just ninth in last year’s standings, with one win and no ARMOR ALL Poles, well and truly behind champion team-mate McLaughlin’s nine victories and 13 poles. Much of that deficit was put down to Coulthard’s dislike for the aggressive set-ups adopted by McLaughlin in 2018 to keep pace with the new ZB Commodore. Coulthard’s Falcon could often be seen running with more rear wing than that of McLaughlin, who was better able to handle the resulting lack of rear stability. The Mustang has been designed with its aerodynamic balance shifted slightly rearward, theoretically helping Coulthard regain confidence and competitiveness. 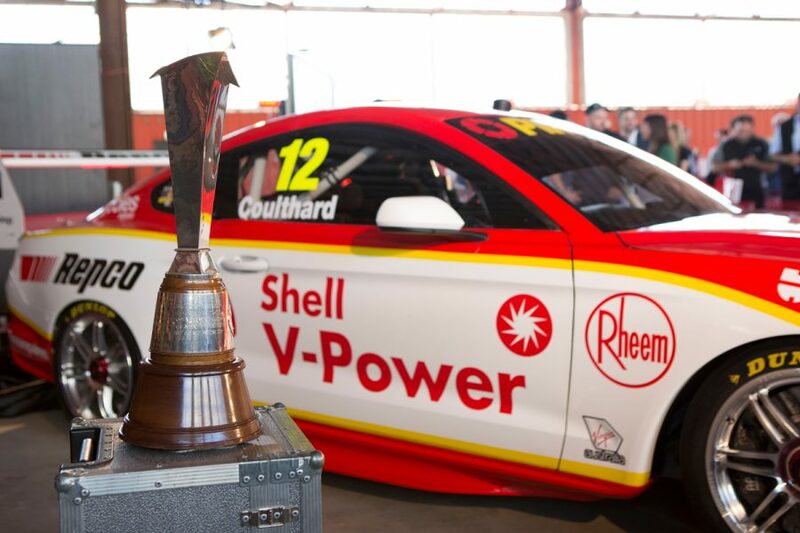 Although involved in initial Mustang testing last November, Thursday’s Phillip Island test will mark Coulthard’s first outing with the car’s final aerodynamic package. “I’m looking forward to testing with everybody else there. 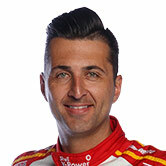 It is hard to test by yourself and know where you are at,” said Coulthard at the launch of the new car on Monday. “I haven’t driven the current configuration after it came back from the aero test. Pressed on where he expects to be in the pecking order at Phillip Island, he added: “It is a million-dollar question. We don’t know. “I think the guys that have been involved in the project have a fair idea of what they are doing and I think they would grasped the best package that will do the job. Asked what he needs from the Mustang that he didn’t have in the Falcon, Coulthard affirmed: “I feel like we need a little bit more downforce and some straight-line speed. “We had to run such low downforce to keep up on the straights, which is the thing that probably hurt me the most last year. 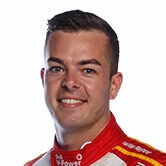 This season looms as a crucial one for Coulthard, who is understood to be off-contract at season’s end, having been giving a one-year extension for 2019. 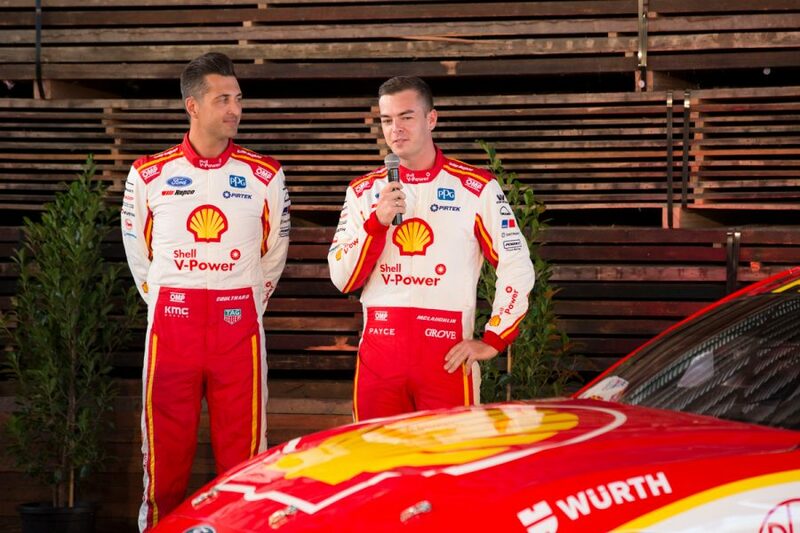 Shell V-Power Racing’s rise to the top of the category makes it a highly sought-after-seat, with Tickford star Chaz Mostert already being touted as a potential candidate. “It’s too early to talk about those sorts of things,” said Shell V-Power Racing managing director Ryan Story of Coulthard’s future at the Mustang launch. “For us right now we’re just thinking about getting to the test day, getting to Adelaide and finding our feet with the new car. “There’s no question that there’s some traits to this car that will be more in keeping with his driving style and what he needs out of the car,” Story added.